Kept some valuables at home or in the office and wishes to keep an eye on them while away? These are the best home surveillance cameras you can trust. These CCTV security cameras will you help you keep track of every activity done in your absence, they come with good pixels and wide-angle range. Private investigators and detectives also rely on security cameras to carry out their duties effectively. CCTV security cameras are one of the most trusted ways to keep track of activities done in your absence and perfect for spying on people. Here are some solid CCTV security camera options for home, school, church and offices. They are quite good for home security and private surveillance of office environment. We’ll recommend you go through the list carefully and drop your reviews based on your personal experiences with any of these CCTV security cameras. A wireless security camera that lets you inspect and watch over your valuables from anywhere and at any time. Arlo Pro comes with rechargeable batteries, up to 100 and above decibel siren, sound and motion alerts, 2-way audio, and records video in high-definition (HD). This security camera is capable of covering a whole room with standard measurements. 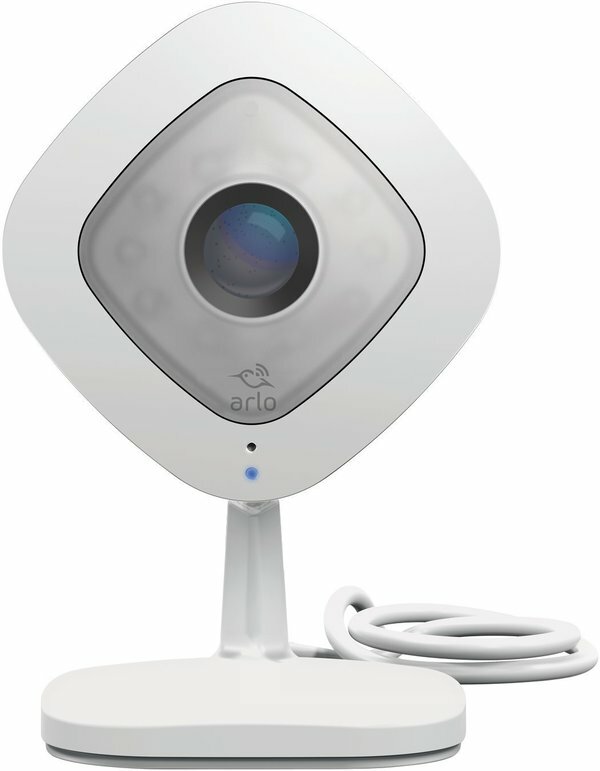 Also, Arlo Pro security camera is crafted into a waterproofed case – so you don’t need to bother about the rain or snow. Furthermore, this gadget works with Alexa to deliver a smarter and classical ease of usage. 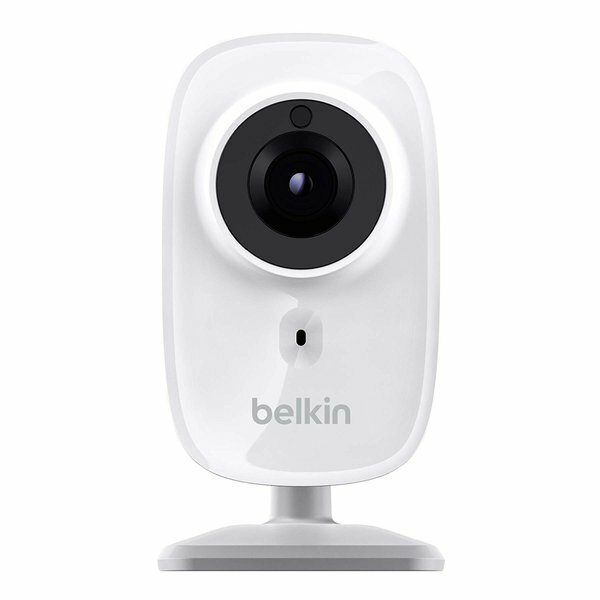 Belkin’s Netcam is Sleek, powerful, and with an elegant design. It lets you keep an eye on your valuables or some persons (your kids, nanny, employers, granny, suspect). It delivers excellent HD videos plus clear audio from the covered area to your smartphone (iPhone or Android). This security camera works wirelessly and easily synchronizes to your local wi-fi network – no need for a separate computer. To get the most out of this security gadget on your mobile phone, you’d need download the mobile app from any of the good smartphone app stores. Netcam Security Camera offers a wide-angle coverage and also sends you an email alert whenever it detects motion from the covered area. Sends email alerts once motion is detected. 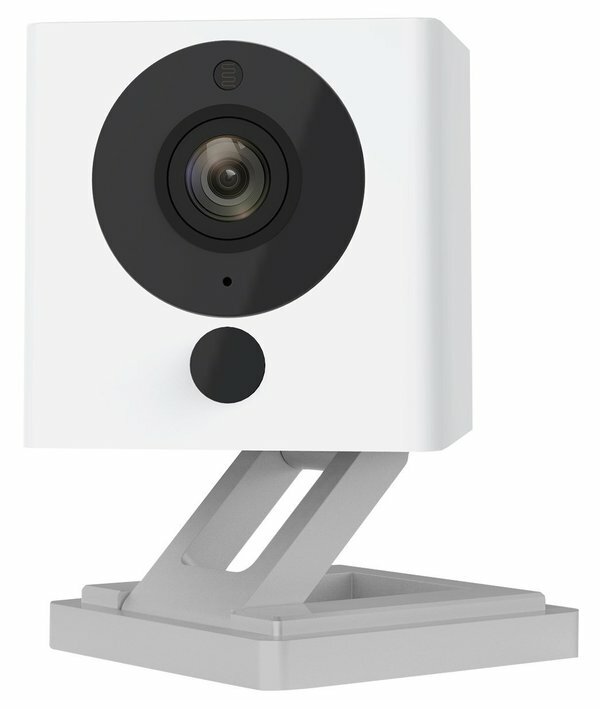 WyzeCam comes in as a top CCTV security camera. It delivers clear output quality and offers live streaming on smartphones via the mobile App. This security camera sends you an alert once it senses any sound or motion within its coverage area. Wyze Cam has support for external storage option, so you can insert an SD card into it and enjoy unlimited video recordings. Easy to synchronize with smartphones via the mobile app. 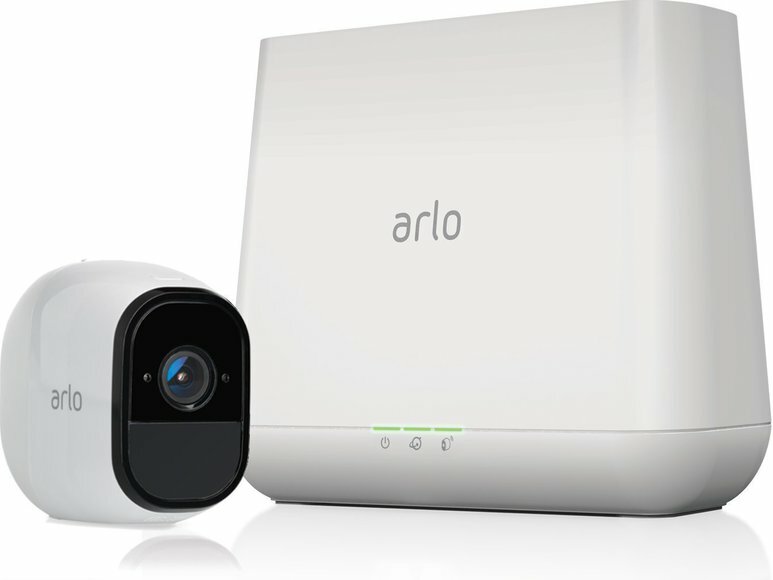 Arlo Q is an indoor CCTV security camera that’s premium and comes with a sturdy design. It is only usable indoors and not for use in open spaces or outdoor environments. This security camera delivers crystal clear image/video output quality plus high-quality audio output to. If you want a smart portable security device to protect your home, office, or valuables, then Netatmo welcome is a good option to consider. This security camera helps to keep you on track with all the activities done in your absence and also sends instant intruder alerts. Netatmo Welcome offers clear visual and sound output. Interestingly, this security device uses a strong facial recognition technology to store familiar faces like your family members and close friends and sends you regular updates on their welfare. This is a perfect security gadget for home safety. The intruder alarm options supported by this device is superb and it is very easy to set up. Be rest assured that your home, office, and valuables are well secured with this security camera properly installed where needed. 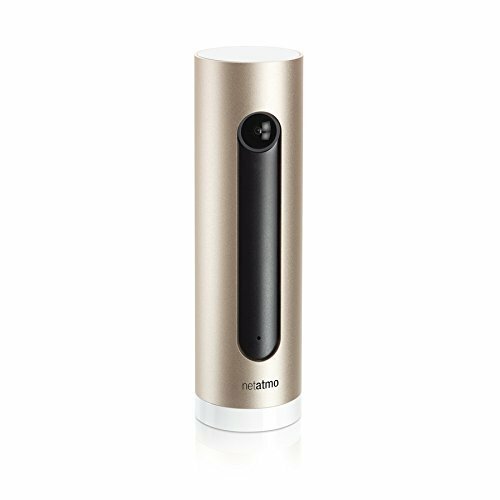 Kamtron Wireless Security Camera is a sturdy, smart security device that vividly records every action/activity done within its coverage range. You can remotely access and control this device with your smartphone via the mobile app. 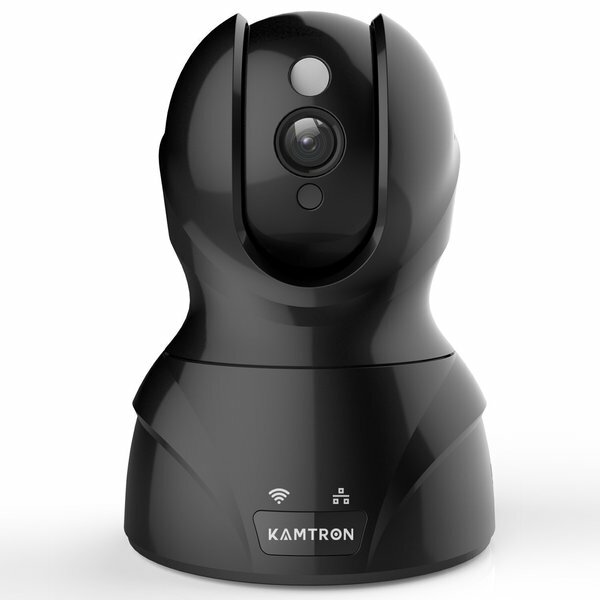 Kamtron Security Camera offers a 360-degree video recording function with clear HD output. Also, it has support for motion sensor and two-way audio. 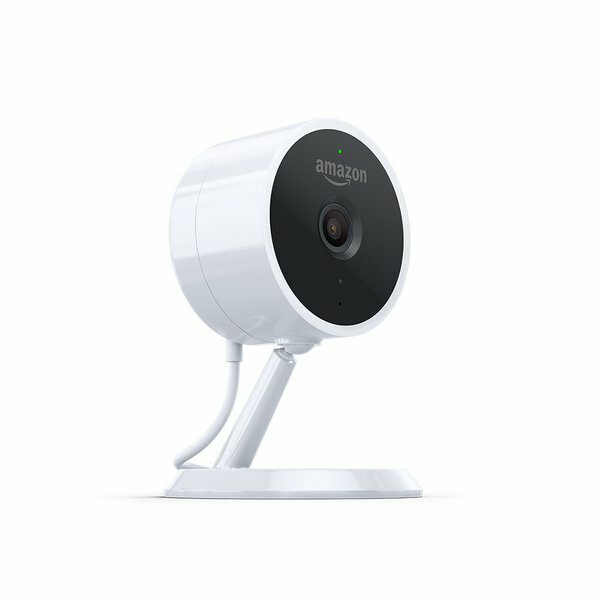 Spy on anyone and keep an eye on your valuables, home or office with the Amazon Cloud Cam. This CCTV camera supports Alexa assistant just as expected and delivers crystal clear video and audio output performance. It went on to feature almost all the latest intelligent security functions and features. Plus, it is sleek and elegant with external USB input support for external storage access. This is a standard security camera with inbuilt floodlights for super clear night views. It records videos with Full-HD resolution and also works with Amazon Alexa assistant. 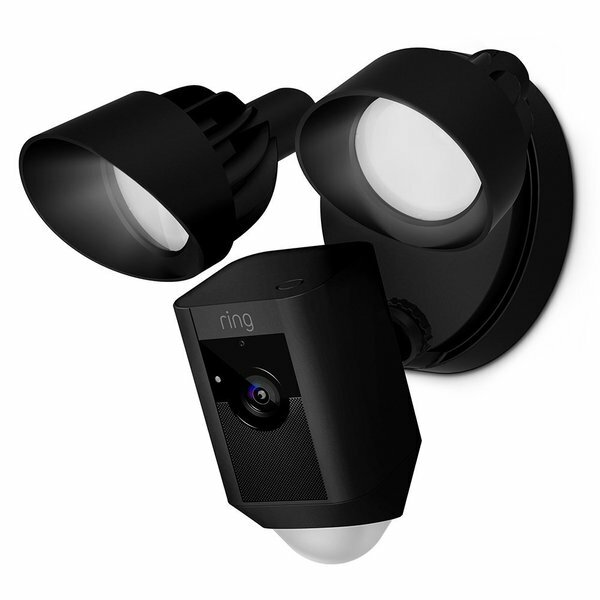 Ring Floodlight Cam comes with two-way audio support and can be accessed on a mobile smart device via the mobile app. 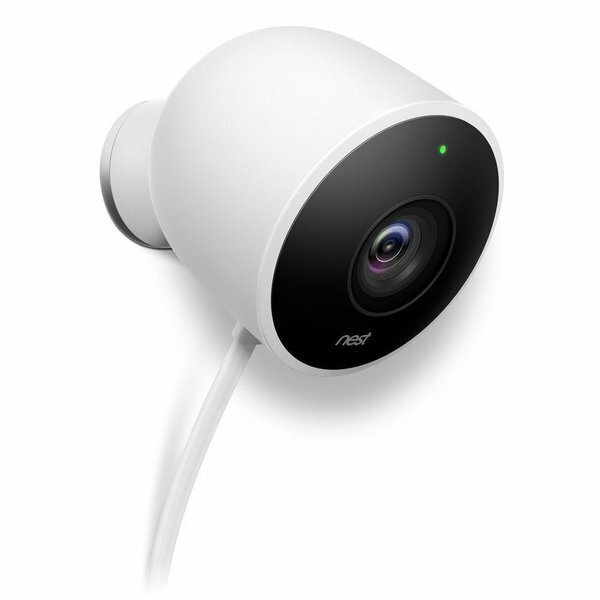 Easy to install and accessible on smartphones: Nest Security Cam comes with lots of security features and functions to help protect and keep your valuables safe and also send you instant notifications once it senses an intruder. It can be used indoors, at home, office or even in outdoor environments. This CCTV security camera delivers excellent video/sound output and it is really flexible. Sleek and elegant design, well crafted. Here’s another portable security camera on our list today. 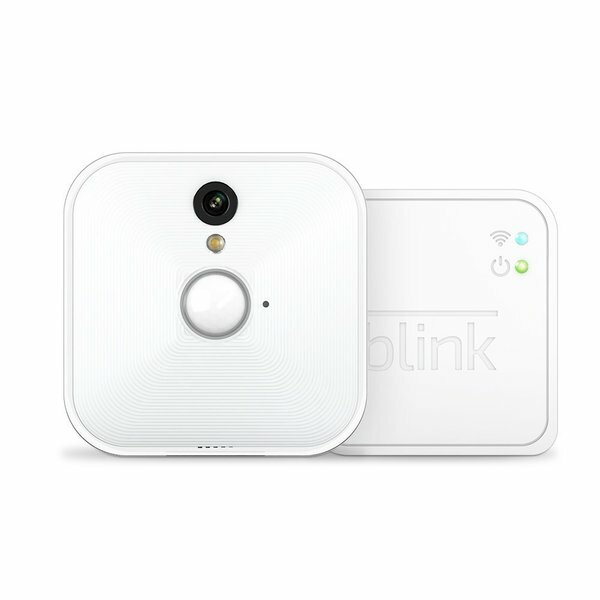 Blink Security Cam is capable of securing your whole home network. It is small and handy, perfect for indoor usage. This handy device comes with all the features expected of a modern security device and it works wirelessly, all thanks to the strong battery capacity. Works wirelessly by making use of its built-in batteries. These are the top best CCTV security cameras you can get at the moment. They come with all modern security features and syncs seamlessly with smartphones and/or wireless devices. You can buy any of these featured CCTV security cameras from Amazon, Ebay, Best buy and local shopping malls. Feel free to add to this list by mentioning your favorite CCTV security camera in the comments section below.